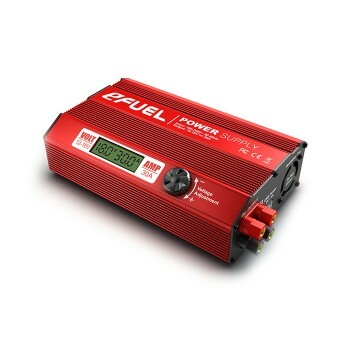 SkyRC eFUEL 540W/30A DC power supply is designed to power your DC power equipments. It’s capable of converting standard household 100-240V AC to 12-18V DC. Continuous current can be up to 30 amperes. PFC, short for power factor correction, consists of active FPC and negative FPC. 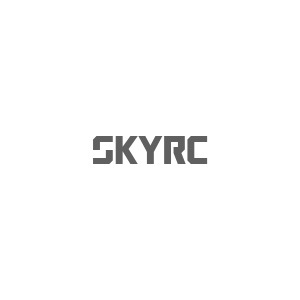 Active FPC, which is integrated into SkyRC 1200W/30A regulated power supply, can provide higher power utilization. Active PFC is the use of power electronics to change the waveform of current drawn by a load to improve the power factor, thus achieving the purpose of higher efficiency. 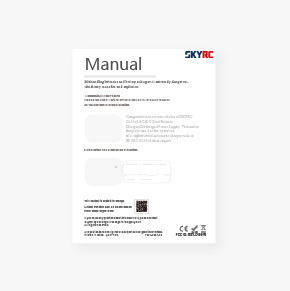 It’s capable of correction on AC input voltage and universal on a global basis. It supports powering two DC equipments simultaneously.